Britain’s biggest boat builder, Sunseeker International has today announced that Christian Marti will join the business as Chief Executive Officer in November, replacing Phil Popham who left the business at the end of September to take up a new challenge. Marti joins Sunseeker from Aston Martin Lagonda where he held the position of Chief Sales Officer and Vice-President. 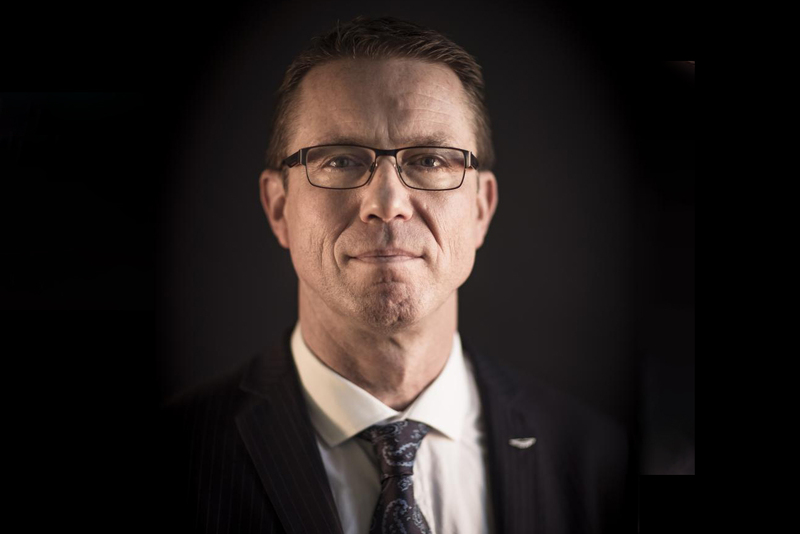 Having worked within the automotive industry for over 25 years he brings with him over 18 years of senior management experience across European and Asian markets with premium luxury brands such as Jaguar Land Rover and McLaren Automotive. During his time at Aston Martin, he was a significant part of the executive team that transformed the iconic British brand into the successful business it is today. 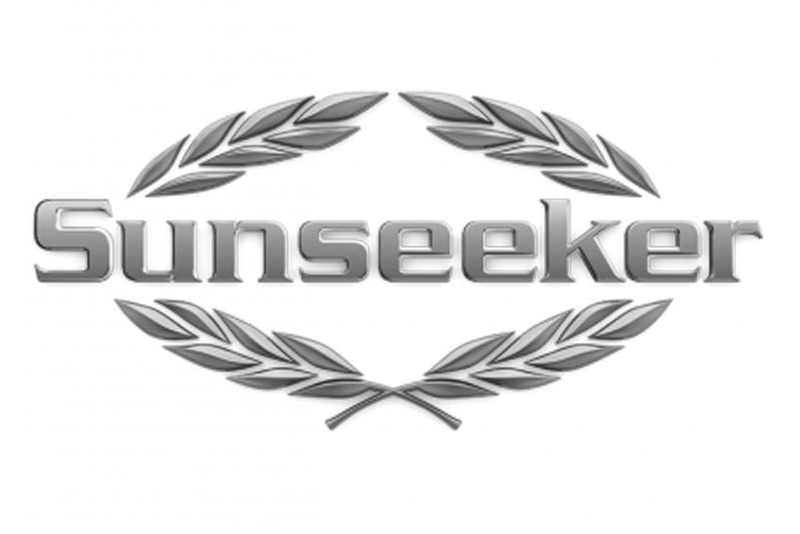 It is indeed an exciting time for Sunseeker who are looking to strengthen its position at the forefront of the global superyacht market with the announcement of a new larger flagship model, to launch in 2021. The new 161 Yacht will also see the brand move into aluminium built vessels for the first time through a collaboration with renowned Dutch builder ICON Yachts.